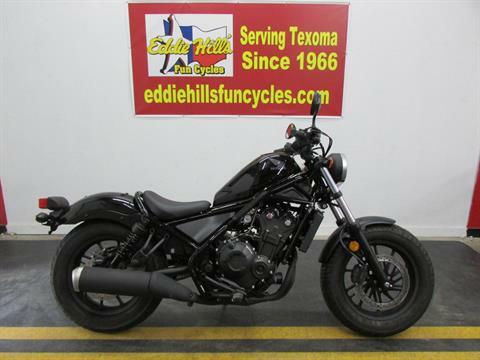 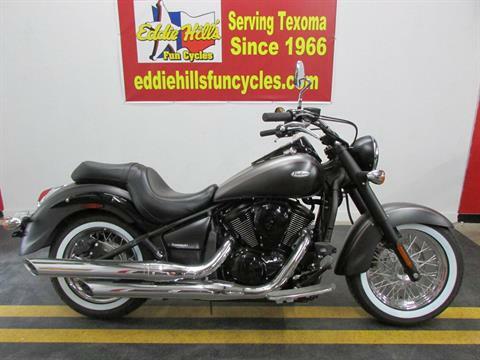 Check out our on-sale inventory at Eddie Hill's Fun Cycles. 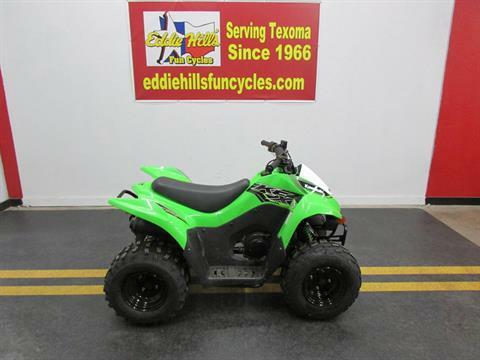 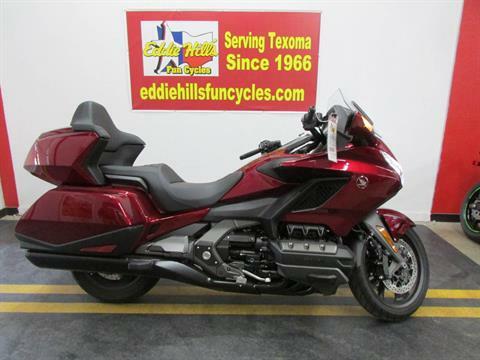 We sell new and used Honda, Yamaha, Kawasaki, and Polaris ATVs, UTVs, Motorcycles, Scooters and more. 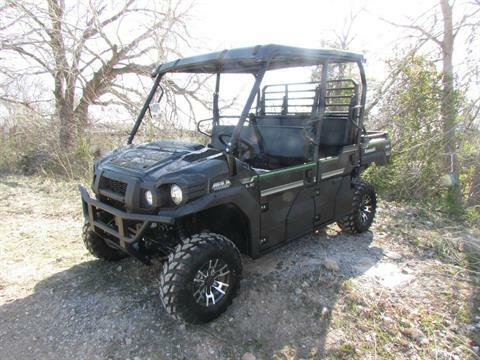 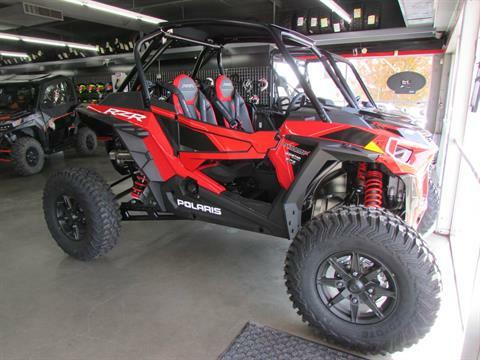 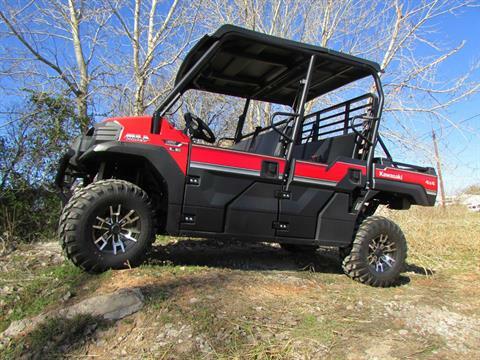 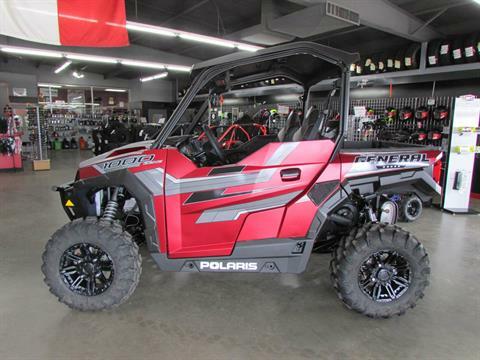 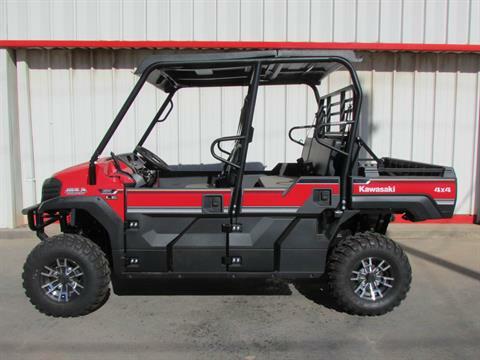 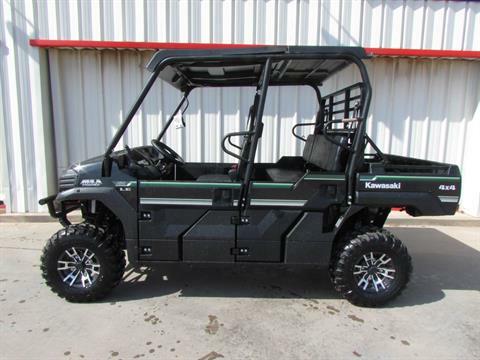 We also carry Argo ATVs and Honda Power Equipment.